After battling it out with his own monkey, he knows how to shut yours down. 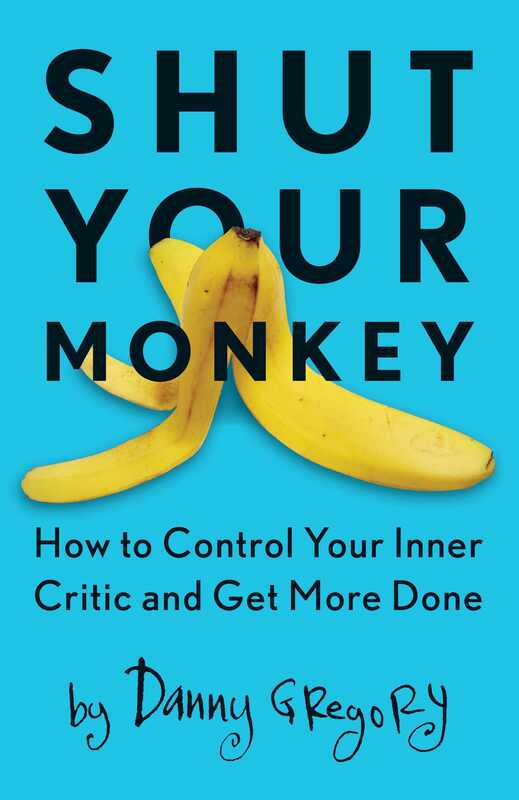 Gregory provides insight into the inner workings of your inner critic and teaches you how to put it in its place. Soon you'll be able to silence that voice and do what you want to do--create.